Dedicating yourself to a year of additional training demands time, effort, initiative, and perseverance. While no single residency provides the “ultimate” experience, our program couples clinical exams with both shadowing of specialty providers and a strong didactic in an effort to maximize resident opportunities. 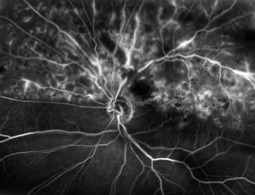 With over 12,000 eye clinic exams last year, ample opportunities exist in the diagnosis and management of ocular disease, performing fluorescein angiograms, assessing complex contact lens fits, solving binocular vision problems, and prescribing low vision devices. From the HRA to the ORA to the A-seg OCT, the Memphis VA’s list of equipment is far from abbreviated. 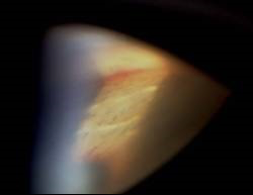 Get an endothelial cell count, ultrasound biomicroscopy, or enhanced depth imaging view of the choroid. Portable instrumentation is also available for bed-side exams, making the only tool you’ll need to bring is yourself. At the Memphis VA, we strive to create an educational environment where ideas are enthusiastically discussed. Thursday morning meetings and lunch-and-learns stimulate thought and generate intellectual growth. Case presentations, lectures, and poster preparation for regional and national meetings are also included. Soon, you’ll be handling challenging patients on your own. 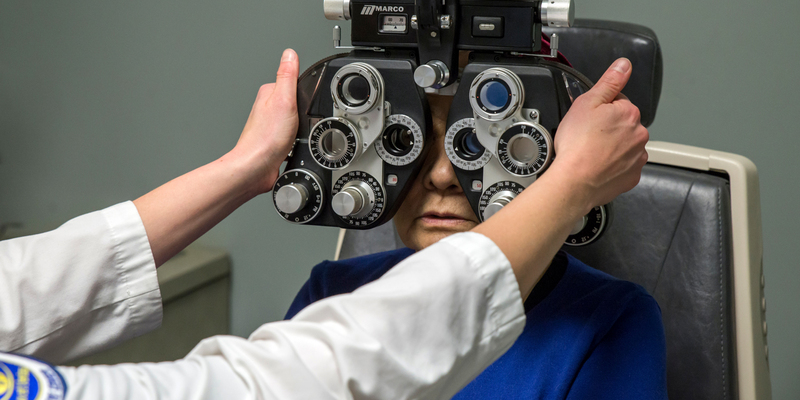 While the training you receive in optometry school prepares you for entry-level practice, a residency takes you to an advanced-level. 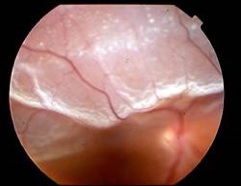 Seeing difficult cases repeatedly during a residency builds confidence in both you and your future patients. The independence gained allows you to keep more patients in your office rather than turning them over as a referral, thus maximizing your clinical potential.